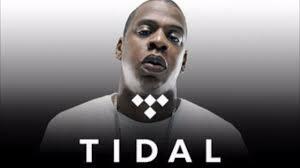 So Jay Z launched Tidal.com this week, his new music streaming service. I poked around a little. It looks like a haven for music lovers. For a fee you can gorge yourself on whatever genre of music you want, and apparently you’ll be able to access exclusive content from artists as well.